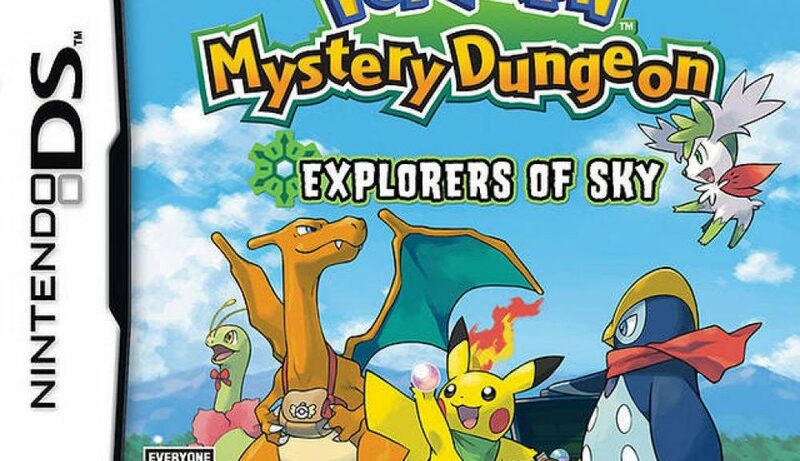 An earlier find about a Mystery Dungeon title to appear on the Virtual Console proves fruitful. 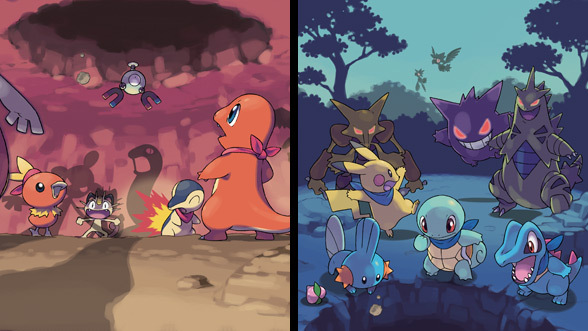 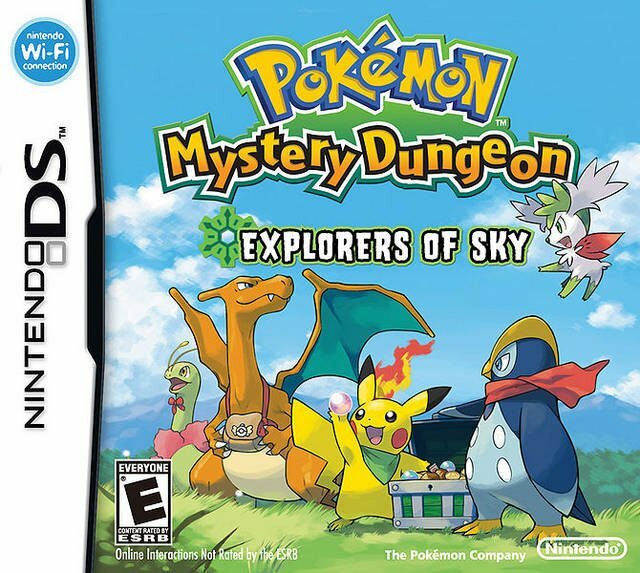 Code found that names Pokémon Mystery Dungeon: Explorers of Sky for the Wii U Virtual Console. 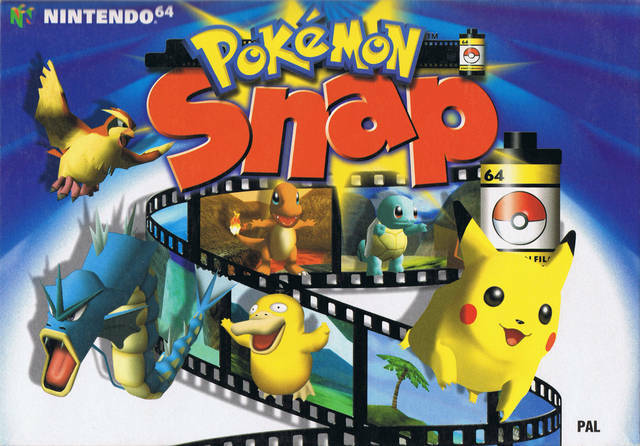 Let’s hope we’ll have fun snapping pictures all over again too! 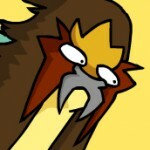 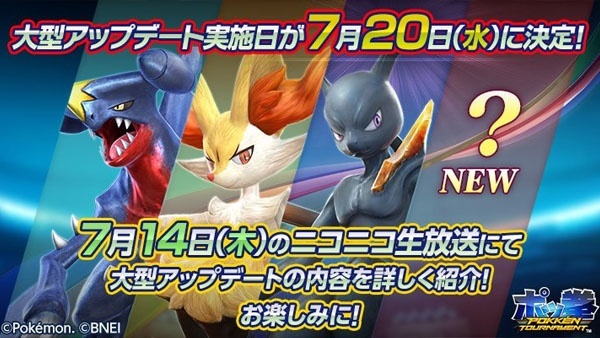 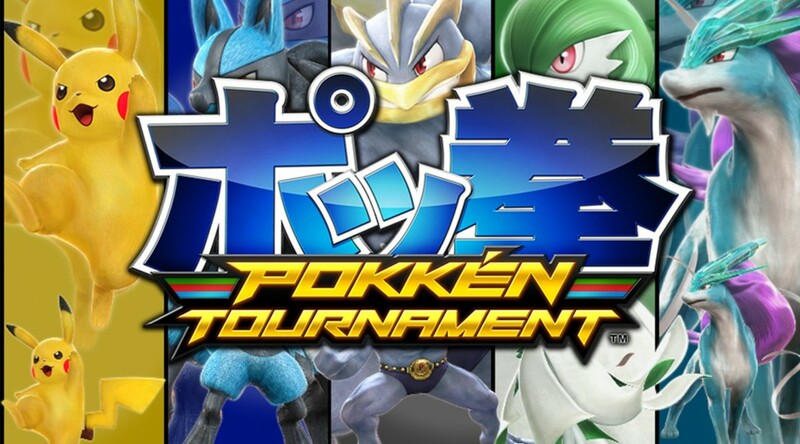 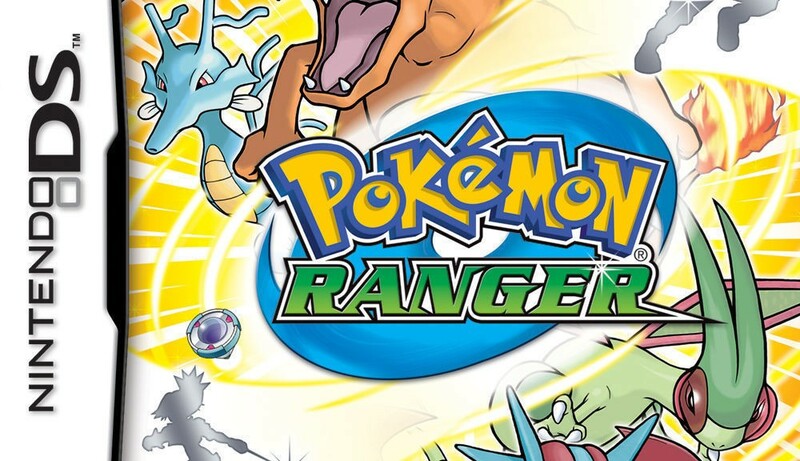 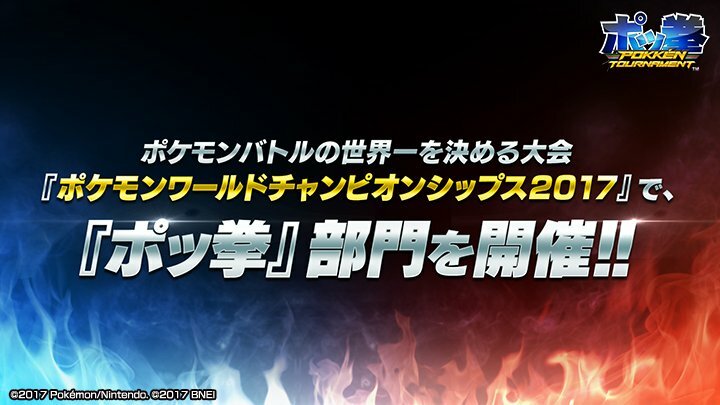 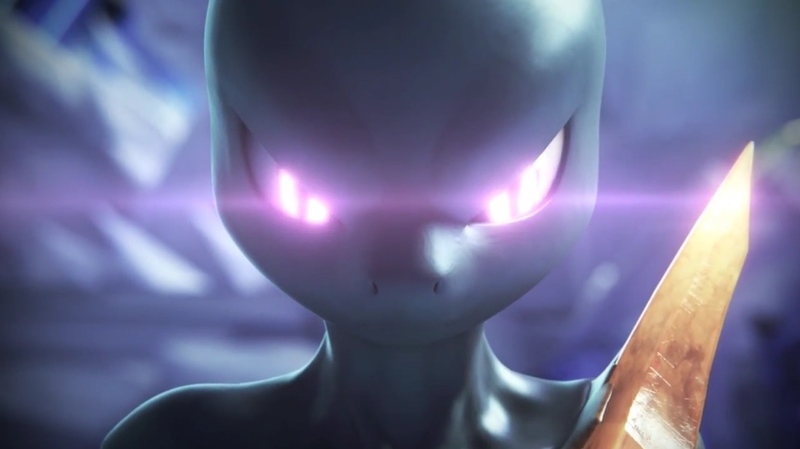 Prepare to draw a million circles within Pokémon Ranger on your Wii U Gamepad.